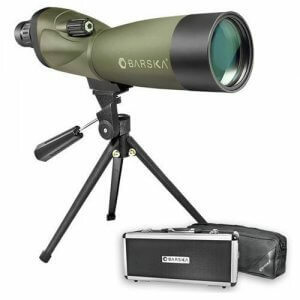 Blackhawk spotters set the standard for portability, optical performance and value. 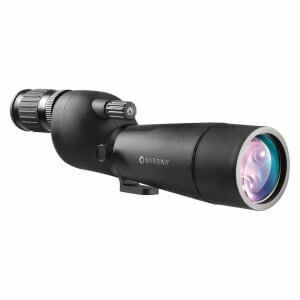 At home at the target range or in the wild, Blackhawk spotter’s multi-coated optics and large objective lens delivers crisp clear views. 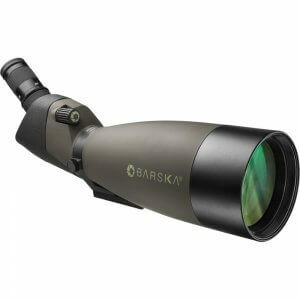 Variable zoom magnifications allow you to lock on to your subject then zoom in for greater detail. 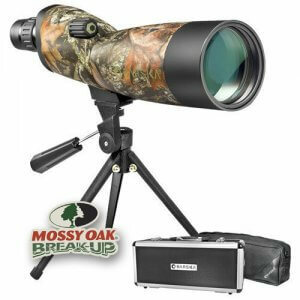 Choose from either green or Mossy Oak camo models. 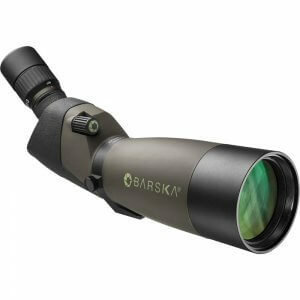 Every Blackhawk spotter is 100% waterproof as well as fogproof, on selected models. 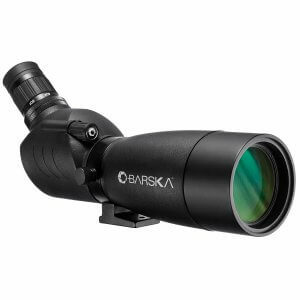 Thoughtful features like a glare-reducing sunshade and sight tube are also available on selected models. 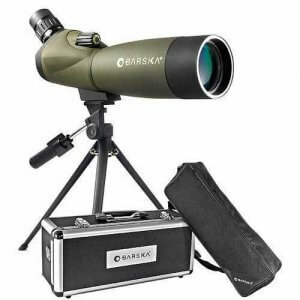 No matter which Blackhawk spotter you choose you can rely on quality and performance that will enhance your viewing experiences. 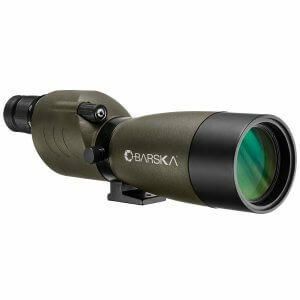 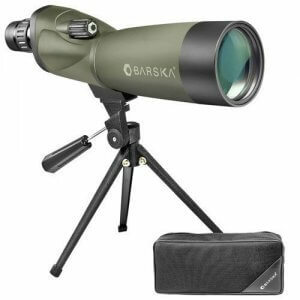 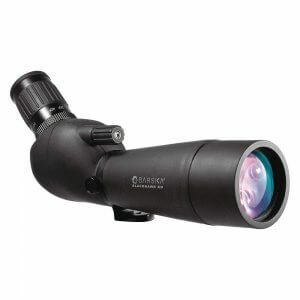 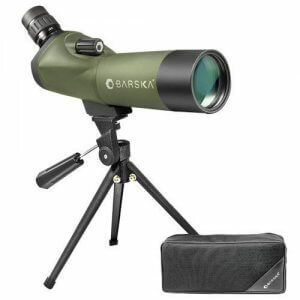 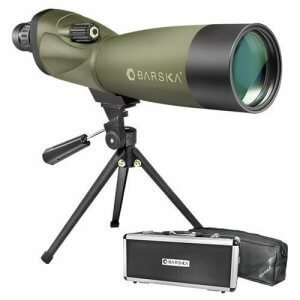 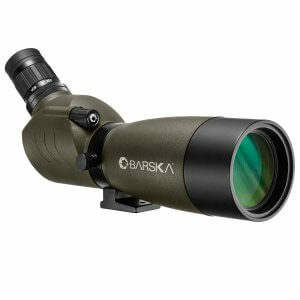 Blackhawk spotters are backed by BARSKA’s Limited Lifetime Warranty.